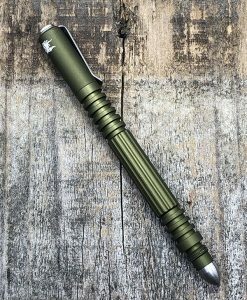 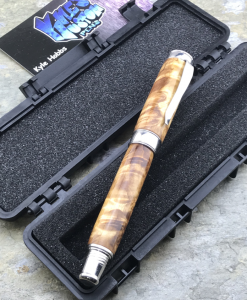 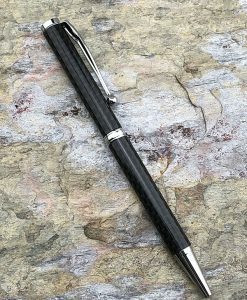 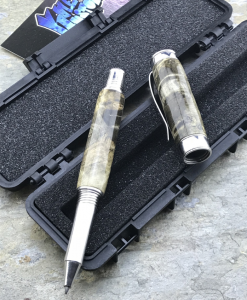 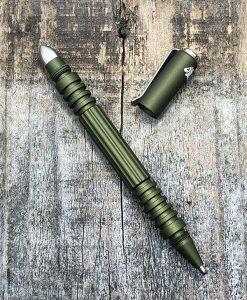 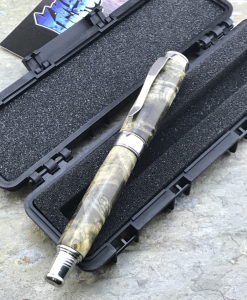 When Rick Hinderer started thinking about a smaller tactical pen, he wanted to have a pen that was as small as the refill would allow but still have something with tactical integrity. 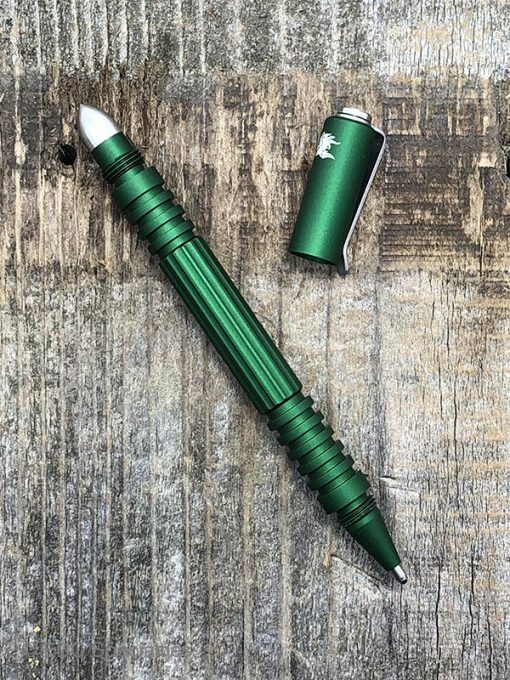 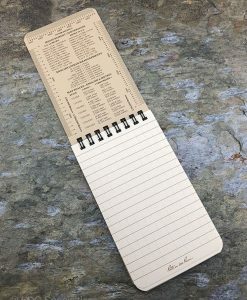 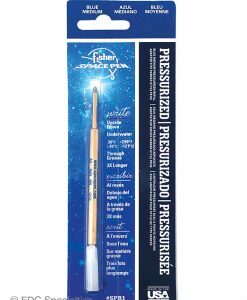 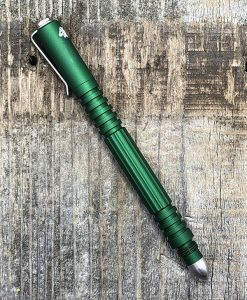 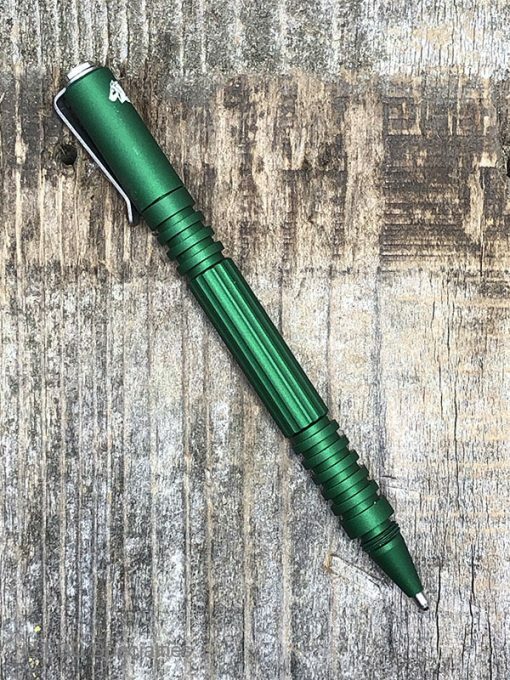 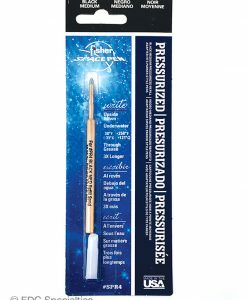 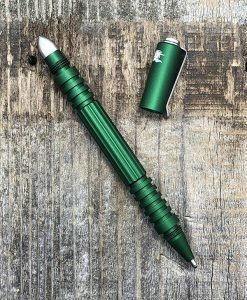 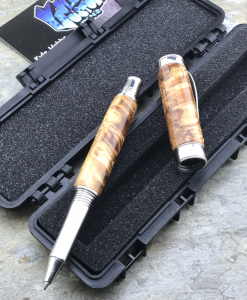 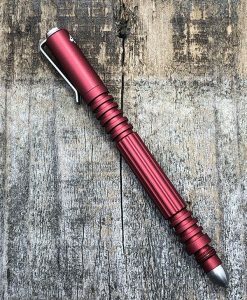 There Investigator Pen sports deep grooves at each end of the body, for excellent grip control, and also has the same longitudinal grooves in the middle portion of the body as the Extreme Duty pen. 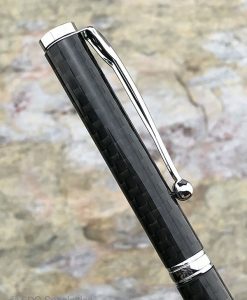 The Investigator Pen, like all our pens, is a MODULAR instrument. 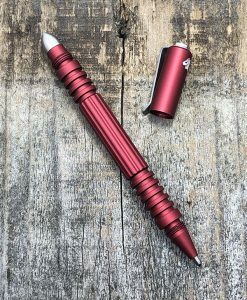 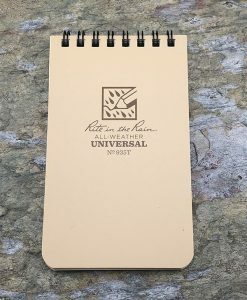 The small bullet nose on the back of the pen is a separate threaded piece, allowing the user to easily replace it, dependent upon mission needs. New aluminium type 2 hard coating available in multiple colors.